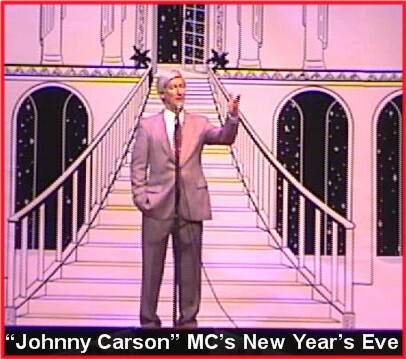 "Dean Martin & Johnny Carson-The Kings of Cool & Comedy!" 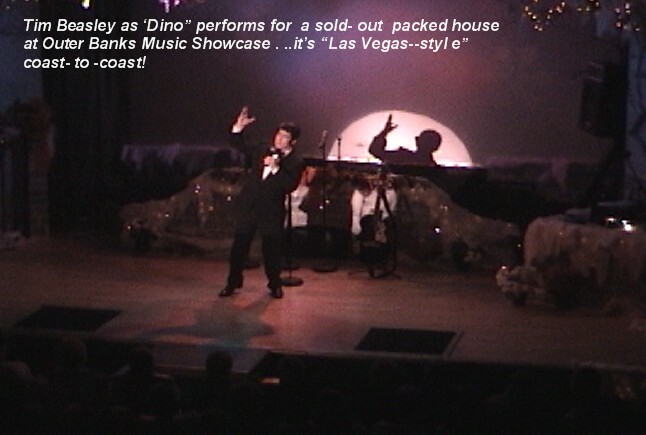 Martinis, Mirth and Music in a "Double-Star" sophisitcated fun show! Anyone growing up as a teen or young adult in the mid 60's -mid 70's will remember the great fun Dean Martin and Johnny Carson shared on the great nights of comedy of NBC TV. 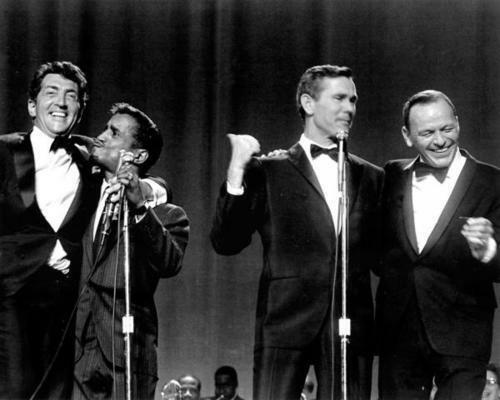 In case you didn't know, Dean and Johnny were great friends as Johnny was also an honorary member of Dean and Frank Sinatra's "Las Vegas Rat Pack," and was a regular emcee and entertainer with them all. 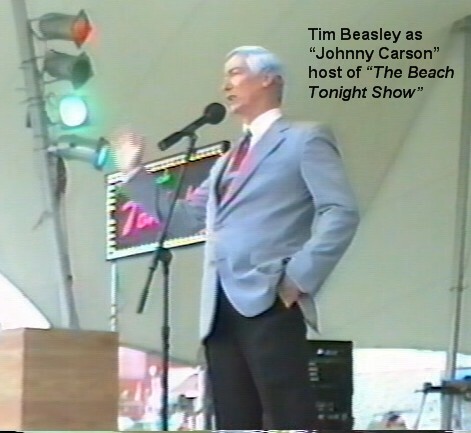 During the late evenings of Monday through Friday, "The Tonight Show Starring Johnny Carson" was the latenight place to be. 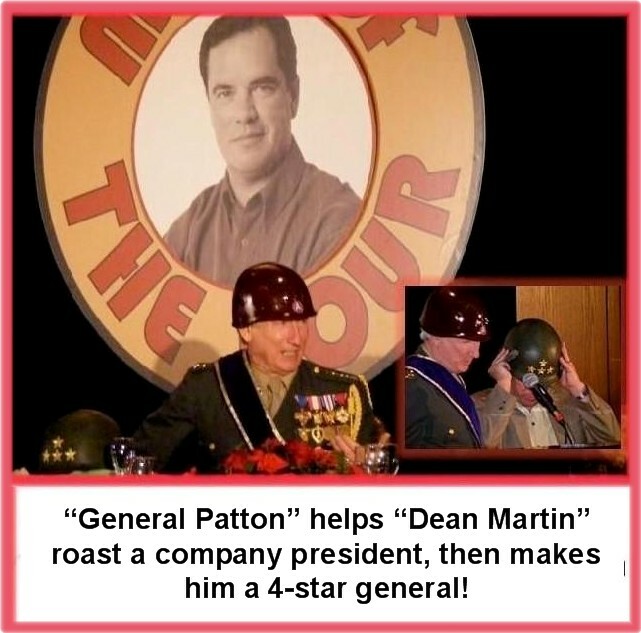 Anyone who was big in showbiz at the time were the guests and it was the hippest Hollywood hangout on TV...except maybe only on Thursday nights at 10 PM EST when Dean had his hot and hilarious "The Dean Martin Show" or sometimes his extremely popular "Dean Martin's Celebrity Roasts." It was on this common and sometimes crazy ground that Dean and Johnny often joined each other on both shows, and having them both together was a grand double-shot of 100+ proof laughs! 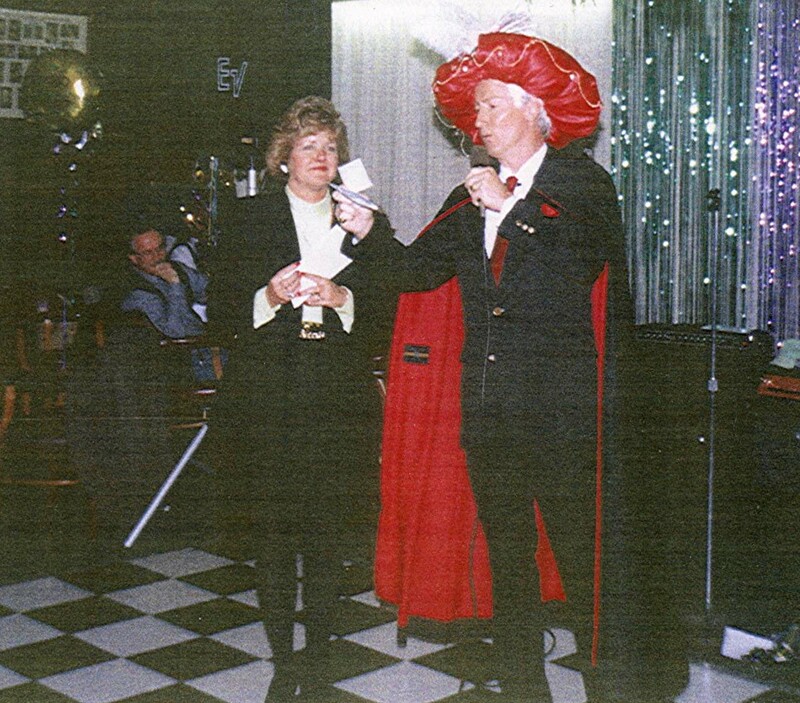 You can have that magic back for your special event in a "Double-Star" night of comedy, terrific tunes and more! 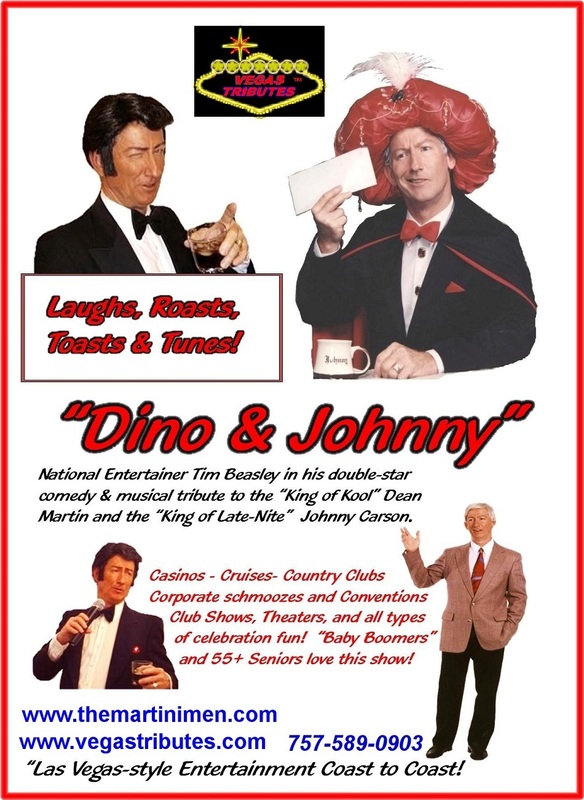 "Dino & Johnny,The Kings of Cool & Comedy" is a superb entertainment attraction for any venue catering to "baby boomers" who were of course these guys biggest fans. Also, this show does well for dinner theaters and for active 55+ communities events and festivals, too. Having a celebration? 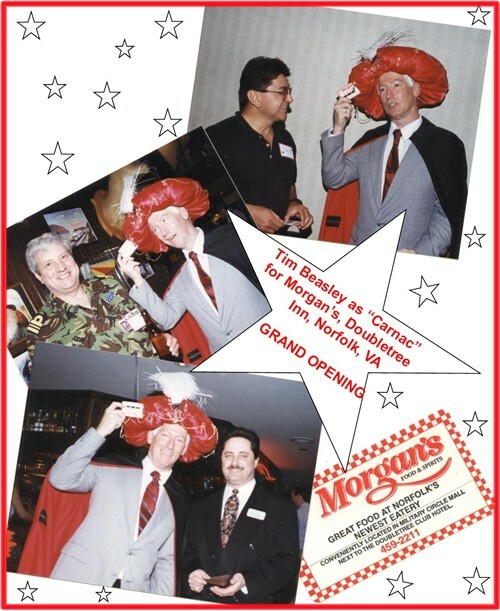 Maybe you have a birthday person or retiree who needs a good natured "roast" with a fun "this is your life" kind of presentation, where "Dean" serves as his famous role of 'Roastmaster" (more on this further down!). Special Las Vegas / Hollywood themed party event rates!!! Christmas Holidays and New Year's Eve Shows booking nice and early for 2017. There's lots of choice dates still open! See much more on this below! This great flashback fun show begins with "Ed McMahon" ( could be a guest of yours recruited to do this and everyone loves that!) says, "Heeeeeeeeeeeeere's Johnny!" Then as "The Tonight Show" theme strikes up, our 'Johnny' strides in just like "he" did thousands of times to everyone's delight, and starts the zinger of a monologue, in the classic sense but souped-up with new hot stabs and punchlines aimed at today's current events...it's just like Johnny never retired! Then in a really fun bit, "Johnny" again recruits "Ed McMahon" to help him in the zany favorite skit of "Carnac, the Magnificent" with the well known routine of the "mystical envelopes" and the side-splitting "psychic answers" to questions "hermetically sealed in a mayonnaise jar on the back of Funk and Wagnell's back porch since noon of yesterday!" A great classic routine and funny audience favorite! "How good is it?" I'm glad you asked!!!! 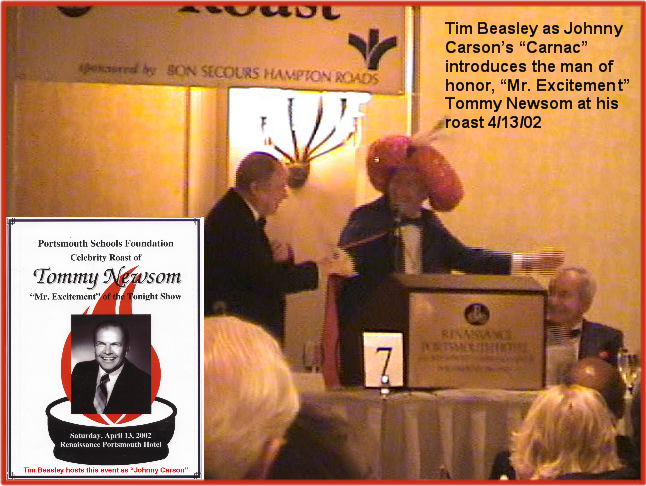 It's so good.....that "Carnac" was engaged to "roast" Tommy Newsom, the man Johnny Carson fondly called Mr. Excitement"
As a great funny bit, "Carnac The Magnificent" is tops! The show is near half-point, so it's now time for "Johnny" to take a break. He tells everyone '"Dean" will be arriving shortly, and invites everyone to stretch a leg on the dance floor with the coolest of grand lounge classics, bossa nova, cha-cha and marimba, just like The Tonight Show Band would play under the direction of "Doc" Severenson. It's the best of comedy, dance and music with "Dean & Johnny!" 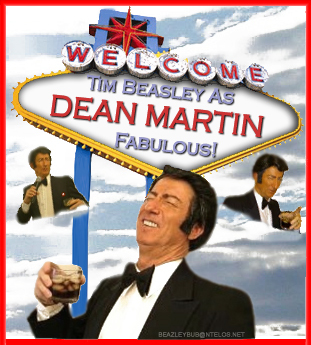 .....and now, here he is, direct from the bar, "Dean Martin!" Striding and sauntering out (unless you have a fire station pole, ala the Dean Martin TV show he can slide down on!) "Dean" as the happy drunk starts out with funny remarks... "Where's Johnny?" No, no, no, not '"the Johnny," no sir.. 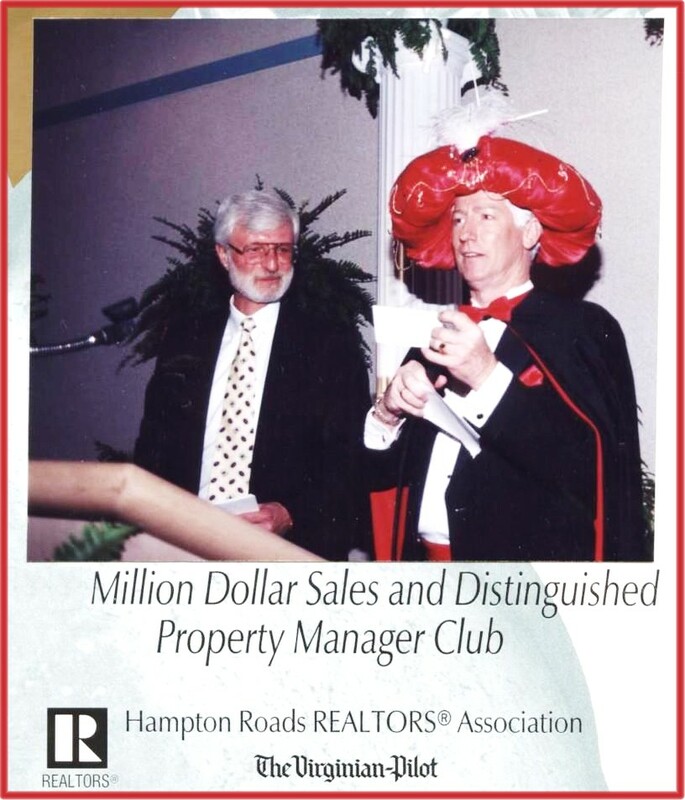 I mean my good buddy, Johnny Carson!" He has sooooo many fans, why, every month, all his ex-wives call him "Johnny Cash!" ...He and Ed McMahon must have stepped out for an excursion to the bar, so, .any hoooo, I've got a song or two for ya!. Dean launches his performance of his top hits, with funny zingers peppering the spaces between them. It's a very casual, comfortable and cool concert that'll have everyone singing along, and remarking "Oh Yeah! I love that song!" Just like a hand of Las Vegas-poker, we've also got an ace-card of a fun thing that Dean can do for celebrating a special person's birthday, job promotion, retirement, a couple's anniversary, whatever....It's the great "Dean Martin's Celebrity Roast" just for them in their honor...and that's exactly the point, it is a great honor to be "roasted" by peers, friends, colleagues and family! It's actually a toast to the person's good nature. Any baby boomer will remember the weekly "roasts" in the early to mid 70's that Dean would emcee on NBC Thurday nights from his dias podium in the MGM Grand Hotel Casino in Las Vegas....In this the country's favorite stars, political figures and sports heroes got the laughs as Dean and other guest roasters, ( like Dino's amazing quick-change into "Patton" below here...or maybe as "President Reagan," "Frank Sinatra, "Tom Jones," Rod Stewart!" ) took turns delivering a few side of the mouth quips about the guest's funniest escapades, foibles and faux pauxs in a fun and loving way! The professional sound equipment needed for a great show in a smaller or medium-sized venue to entertain 50-350 guests is very basic, of about 1200 watts, and can be provided in a drivable range which is normally about a 350 mile-radius from home base of Virginia Beach, VA. We also have professional theater lighting and even special effects lighting to give a very sophisitcated look to the show. All equipment is top brand, and attractive in appearance with a "Las Vegas" / "Branson" motif. As this is a one-man show the performance is conveniently compact in stage area needs, so works well either on full-stage or minimum of 8' X 10' area, but very high in visibility and feel! For national - international performances flying in for the engagement, for an initimate party of up to 50 guests, we will bring a portable professional sound system that is checked as baggage, for quick and easily mobility as for "surprise parties " in a walk-in and perform sense, and works great for those. Call, we love to talk!....and you can text!